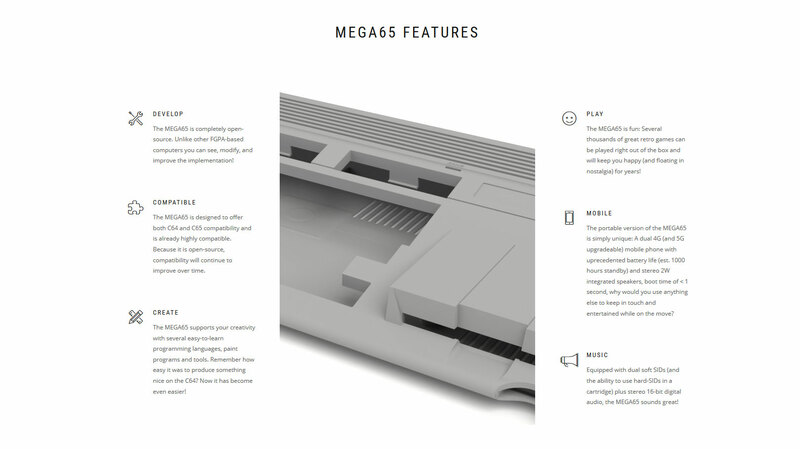 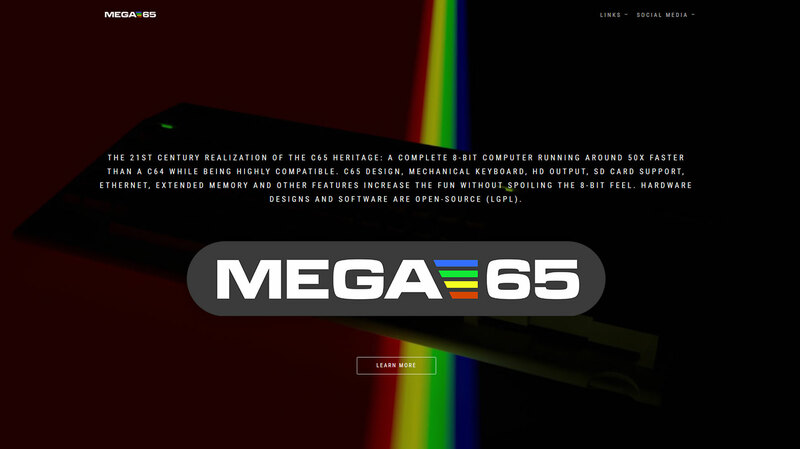 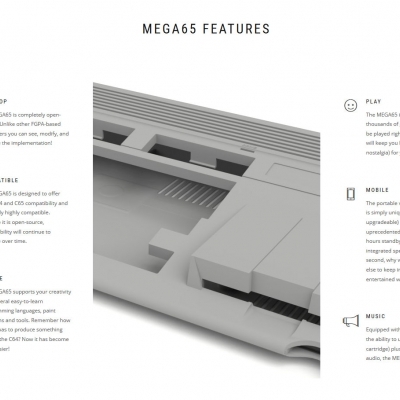 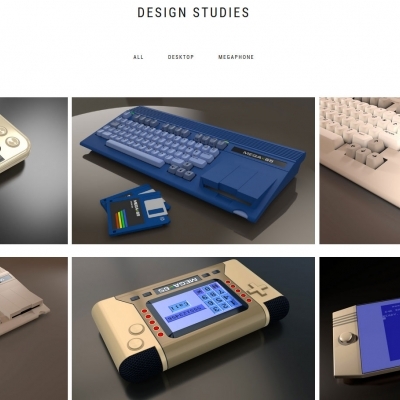 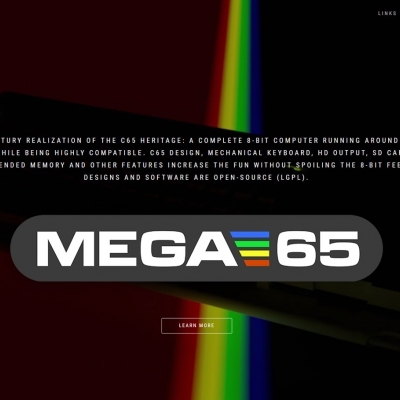 The new MEGA65.org website is online! 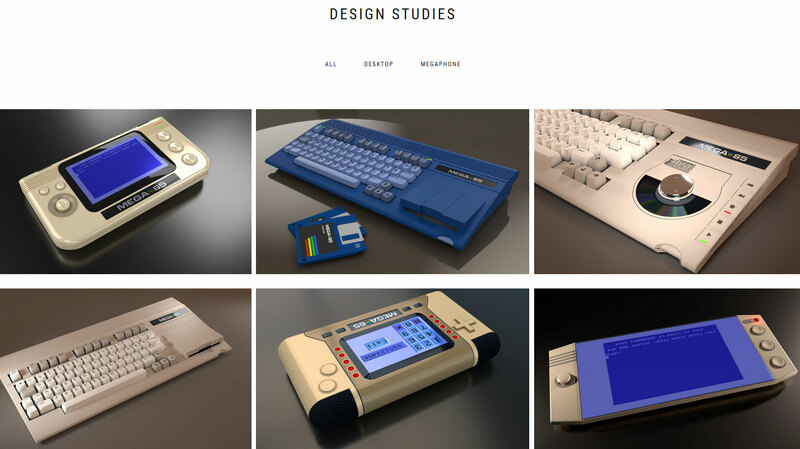 While there still (and always) is room for improvement and most renderings are pre-versions, we are pretty happy with the new fancy look of the page. 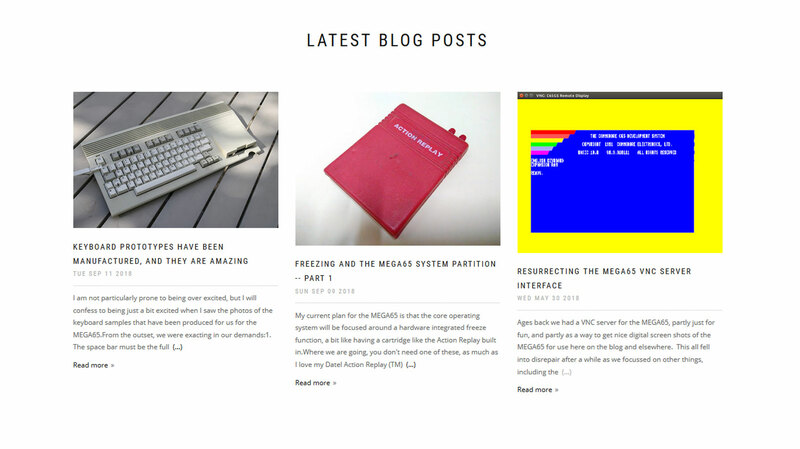 Nevertheless, for less polished work-in-progress shots and news you can always visit Paul’s blog or come here.